The next stop on Deanna Choi’s dream is at the Schuster Center as ‘ The King and I,’ will have performances February 12 – 17. 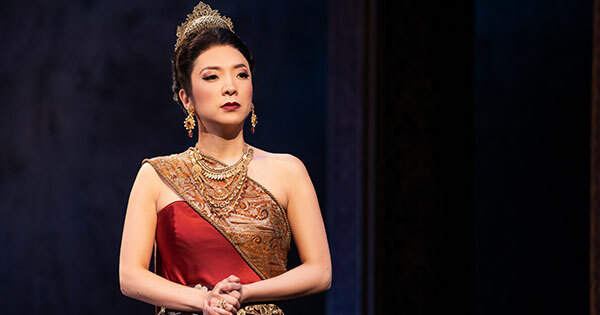 From the elements contained within this version, Choi believes those who see ‘The King and I,’ will be treated to an experience as unforgettable as the one she had as a child. “The story and the music are both masterpieces. 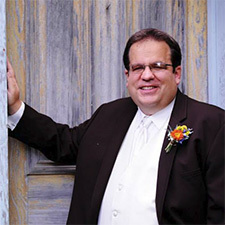 Everyone will be familiar with all the songs, some Rodgers & Hammerstein classics. The script has humor, drama and some politics all mixed in, but never gets too serious. It’s three hours long, but goes by so quickly, that most people don’t realize that it’s been that long,” she said. Choi is thrilled about not only being part of such a historic show, but also to have a prominent role as Lady Thiang, the King’s first wife. She is present in the majority of the scenes, with little time spent off-stage, which Choi finds very gratifying as an actor. The total experience of her first national tour is everything she’d dreamed of, but not without some difficulties. “It’s challenging as an artist to do eight shows a week for twenty-three weeks. I was worried about maintaining my voice, but am proud of myself for not yet getting sick,” said Choi. Choi’s journey from a child yearning to be on stage to her dream coming true was long and twisty, with a 10 year stint as an accountant in between. She feels her time as an office manager for a major company is proving valuable in portraying the strength possessed by Lady Thiang. Though she’s a graduate of the Berkley College of Music, Choi credits listening a lot to Disney musicals as a child for her vocal talents. She sings two songs in the show; ‘Something Wonderful’ and ‘Western People Funny.’ The latter is often cut from shows, but Choi is glad that it’s kept in as she believes its message is important. “I hope that audience’s walk away knowing that people from other areas are different in ways, but deep down we’re all the same,” she said. In the future, Choi aspires to be unconventionally cast for roles such as Nettie in ‘Carousel’ or Francesca in ‘The Bridges of Madison County.’ She’s extremely thankful that it’s now possible to pursue such roles and serve as an inspiration to others. “It’s a beautiful time for people of color and women, as great progress has been made to allow for opportunities that previously weren’t possible. I want to be an example for all people who have doubts about realizing their dreams. I’ve had several people tell me that I wouldn’t make it and I began to doubt myself, but I’m proof that dreams really do finally come true,” said Choi. The next stop on Choi’s dream is at the Schuster Center as ‘The King and I,’ will have performances February 12 – 17.